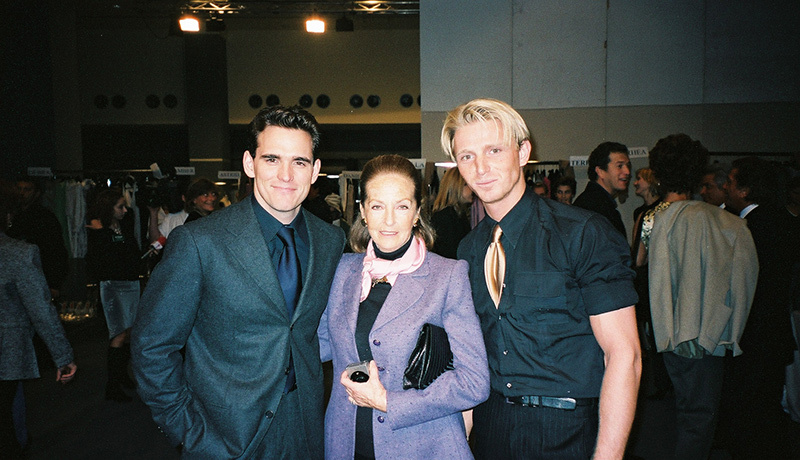 "Working closely together with the biggest names in the high-fashion industry and renown Hollywood production houses, as a tailor / costume designer you quickly learn that those people, just like you, are striving for excellence. Nothing more, nothing less." Stijn Helsen is an extraordinary (high-fashion) designer. Throughout the years he has proven to be an incredibly flexible and versatile individual that conjures amazing silhouettes with bespoke tailoring and tons of imaginative (high-fashion) creations. Just to set the record straight: that vast, inventive realm didn't just emerge out of thin air. The biggest names of the industry have put their trust in Stijn Helsen and he delivers time and again without giving in, without an inch of compromise when it comes to deliver SH garments that shine around the world. 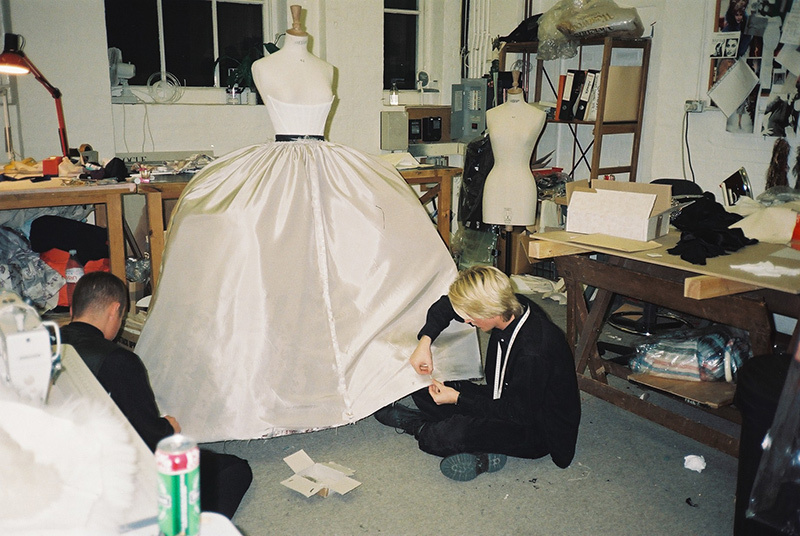 "Designing and draping dresses on top-models as Carla Bruni, Naomi Campbell, Nadja Auermann and Linda Evangelista was an amazing experience." 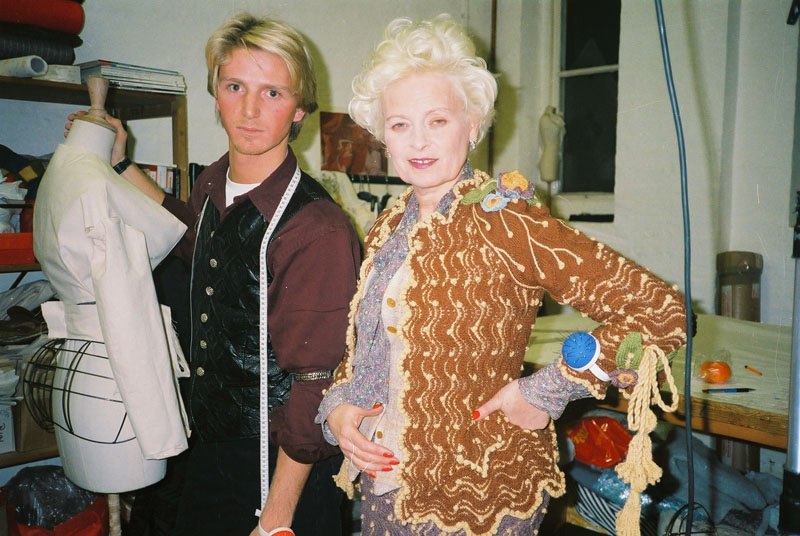 Without any doubt Vivienne Westwood is an icon of the punk era. For Stijn Helsen his passage at the headquarters of the British leading lady of provocative high-fashion surely was one to remember. The London based avant-garde designer of 'punkature' (a symbiosis of 'punk' and 'couture'), asked Stijn Helsen to work for her during two years on her women’s collections. 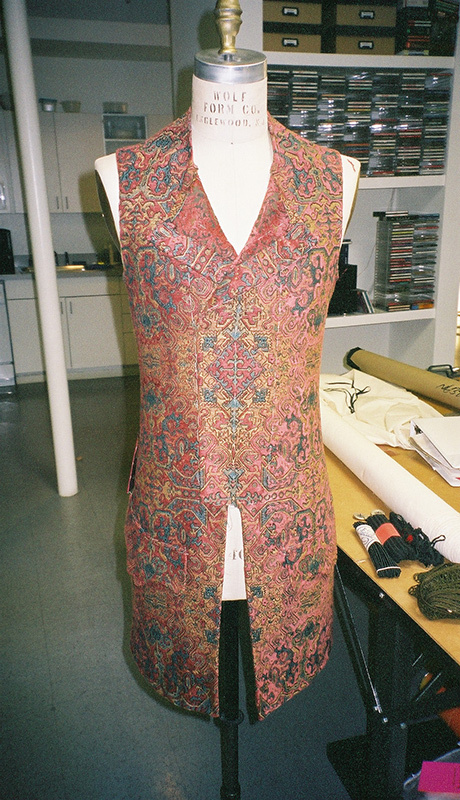 In Battersea, he draped and made patterns in a period where models became as important as the collections. Stijn Helsen draped dresses on top-models as Carla Bruni, Naomi Campbell, Nadja Auermann and Linda Evangelista. 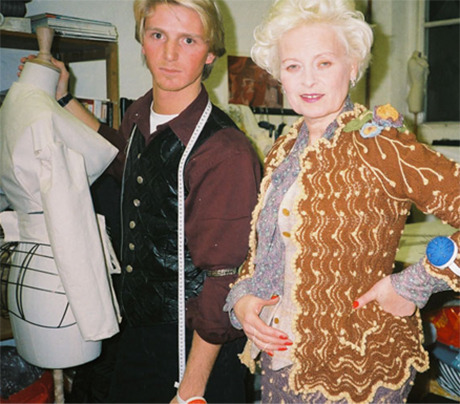 Stijn Helsen's creative wanderings at Vivienne Westwood didn't go unnoticed and the international high-fashion scene quickly picked up on his versatile skills and talent as a tailor slash costume designer. One of them was couture brand Valentino. 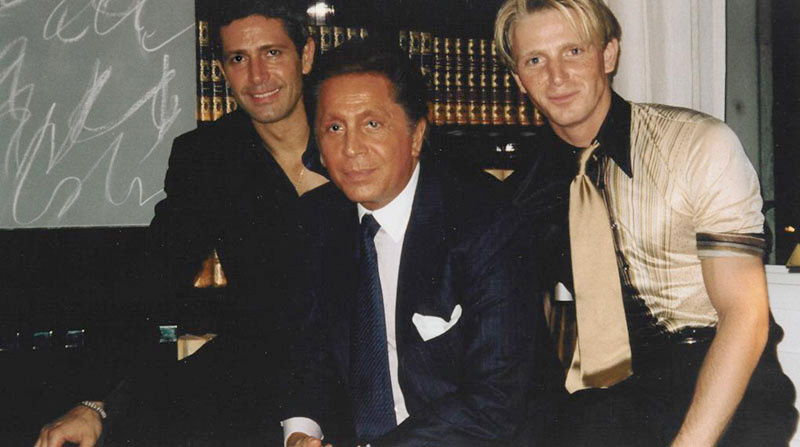 Working in Rome for a period of over three years, together with Steven Fairchild he designed the men's collections and (jeans) licences as well as a suit collection, entitled ‘Valentino Boutique’, for the Valentino owned stores. 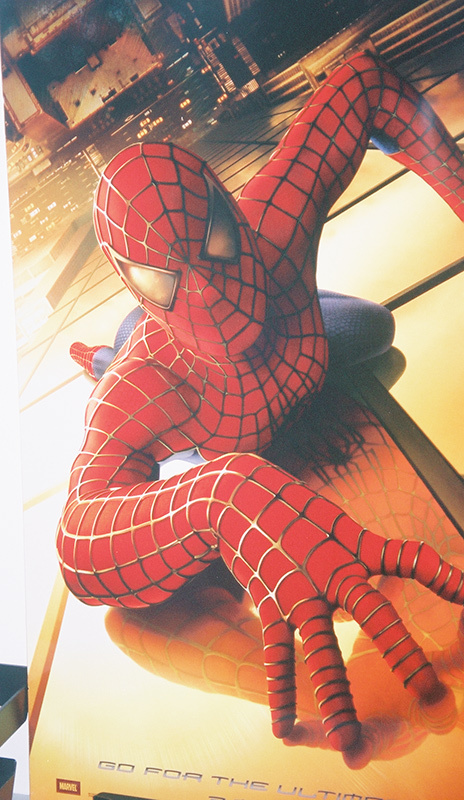 After his Latin experience with Valentino, a talent scout proposed Stijn Helsen to move to Hollywood to work on ‘Spiderman’ . 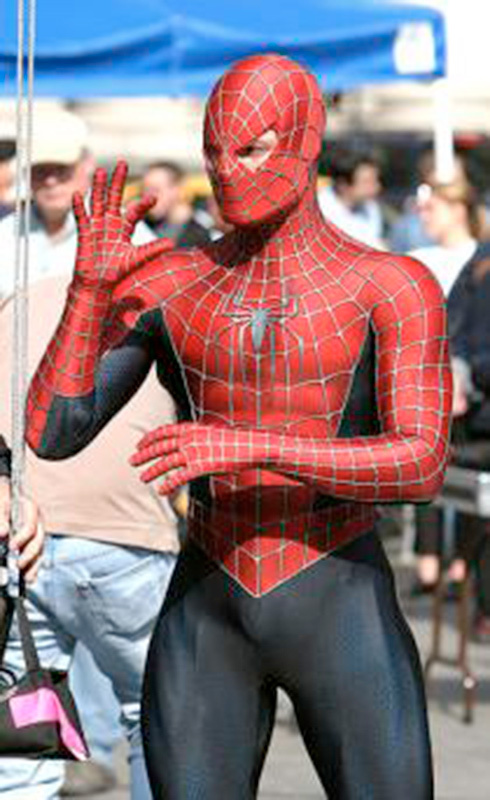 ‘Spiderman’ was one of the most eager awaited movies of his period, which is a lot of baggage to carry for a young costume designer but a the same time a great challenge and a great opportunity. 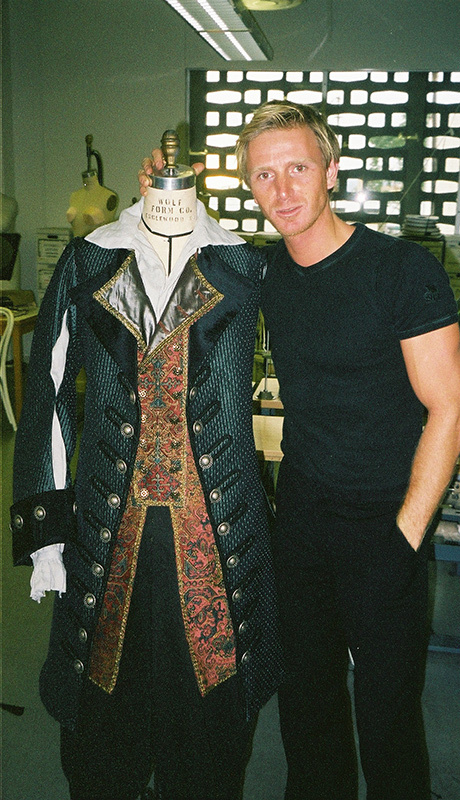 This project was so successful, he was asked for the other big blockbuster ‘Pirates of the Caribbean’ in which he designed the outfits for Johny Depp alias Jack Sparrow, Orlando Bloom and Geoffrey Rush. 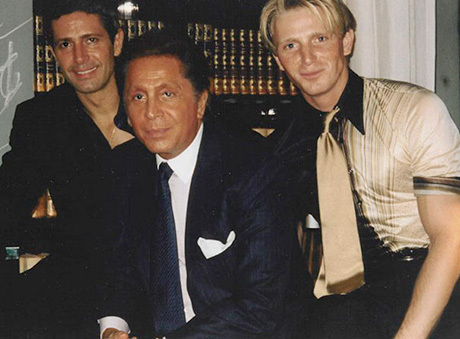 Stijn Helsen also made his mark in the Hollywood movie industry. 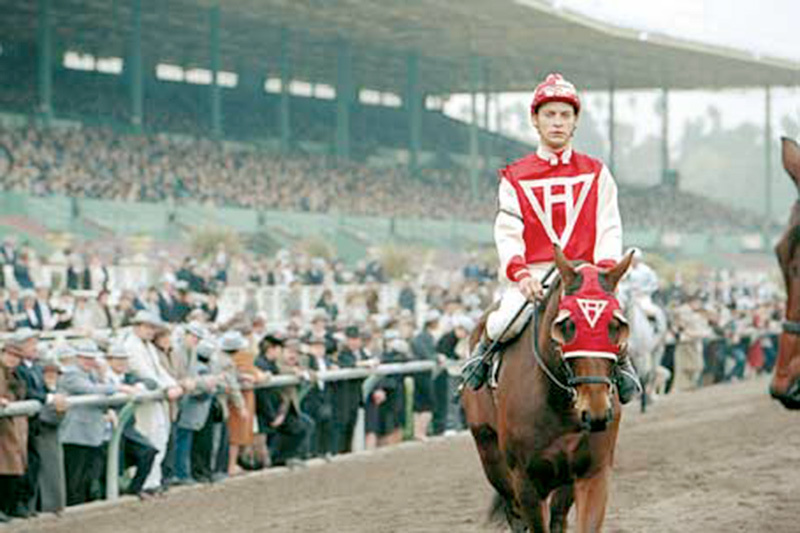 Beside the movie 'Spider-Man 2' (for which he designed the Spider-Man suit) he was later asked to work on Seabiscuit. 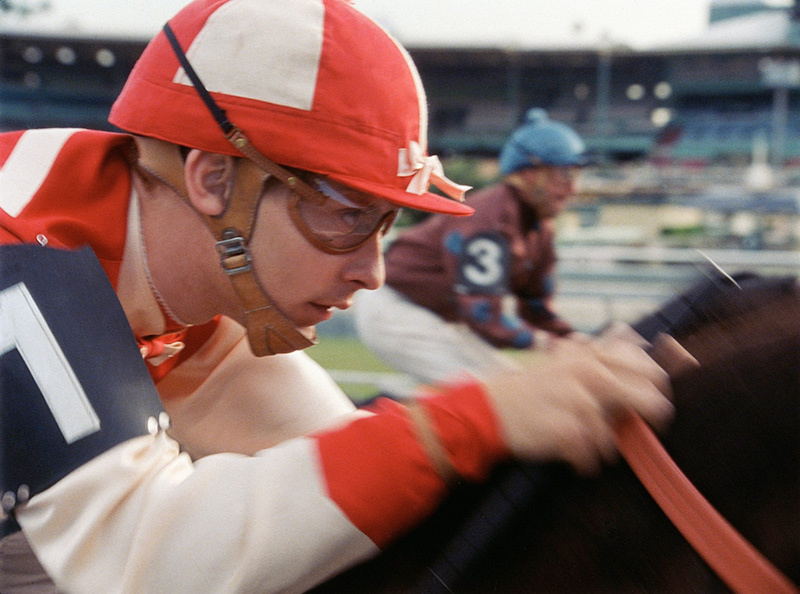 That same costume house asked Stijn for his tailoring knowledge to work on a third movie ‘Seabiscuit’, a great American story about horse races in the thirty’s. 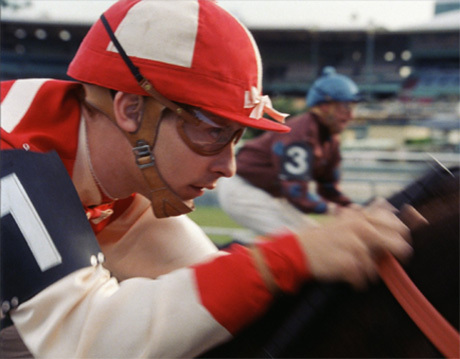 Hollywood assignment was his role as costume designer assistant for the movie 'Seabiscuit', a movie from Academy Award-nominated filmmaker Gary Ross. 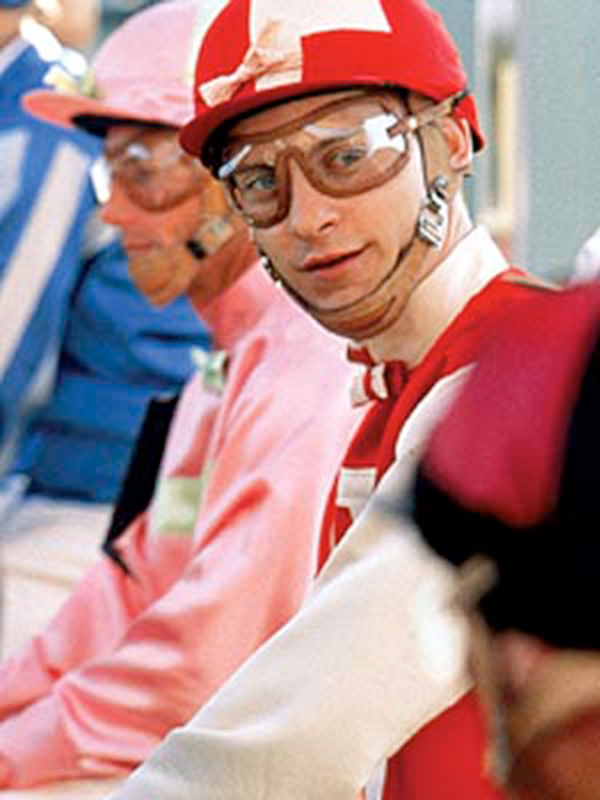 Stijn Helsen was part of the team of costume designers who worked on the funky, colourful satin jockey jackets that characterized the movie. 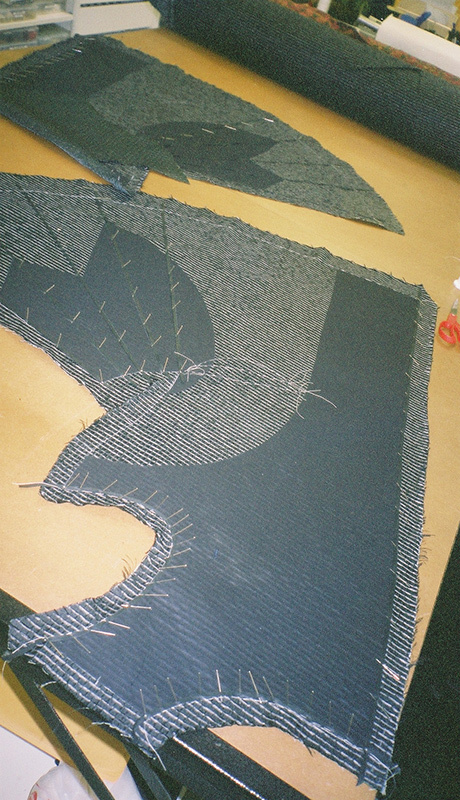 Over thirty inspired suits, hats, coats and a diverse range of retro clothing pieces were all made to measure. 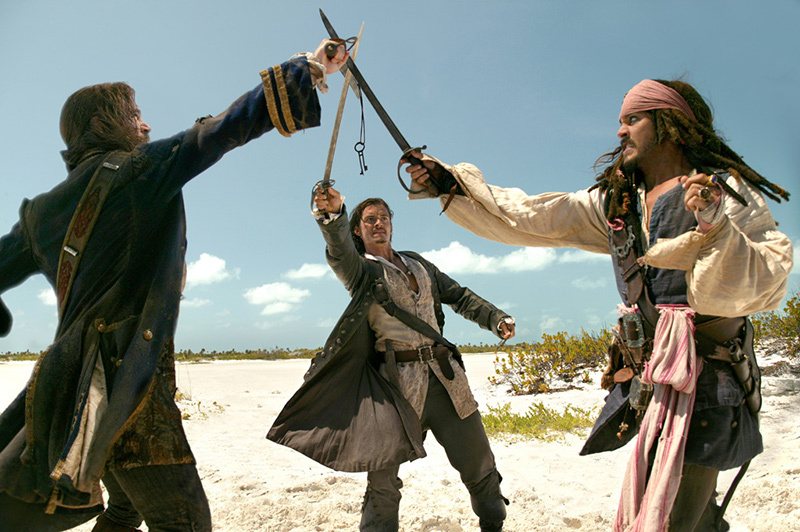 After that, the Hollywood saga continued with 'Pirates of the Carribean'. 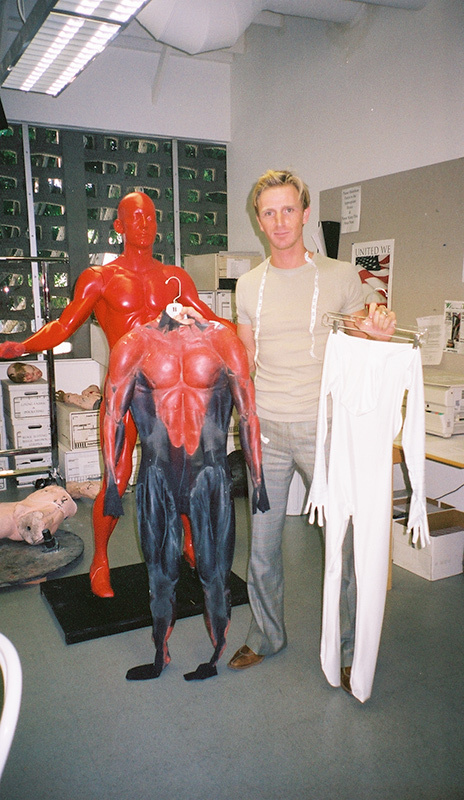 For that particular Hollywood blockbuster Stijn Helsen worked in a team of costume designers on the outfits for Johnny Depp, Orlando Bloom and Jeffry Rush. 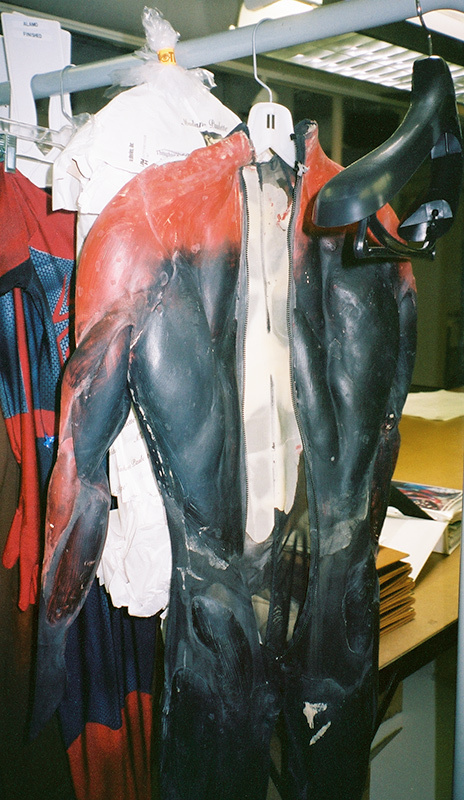 All the clothing for the main characters in the movie was completely made by hand. Shirts were made in linen to give them a more authentic look, coats and long waistcoats were made of interior fabrics that were washed and aged to give them that typical pirate like look and feel.